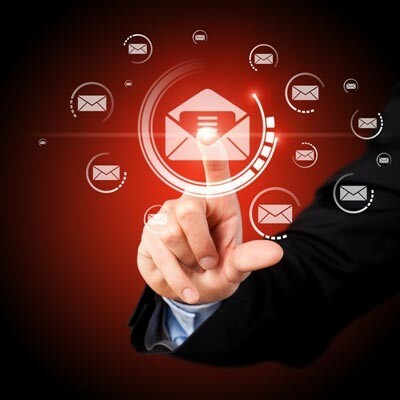 Have You Implemented Email Encryption? If you don’t take measures to secure your email, you could potentially give up crucial information to anyone lurking on the same network as you. This is inevitable on public Wi-Fi connections, or anywhere data is in transit. Encryption is the best way to make sure that your organization’s communications are secure, so you absolutely want to encrypt your email.